From rap to rock to folk, February delivered a mixed bag of great new tunes from faces new and old. This month, musical vets Kevin Morby, Big Thief and Carly Rae Jepsen made their anticipated returns, and newcomers like Stella Donnelly and Hatchie shared singles from their forthcoming albums. 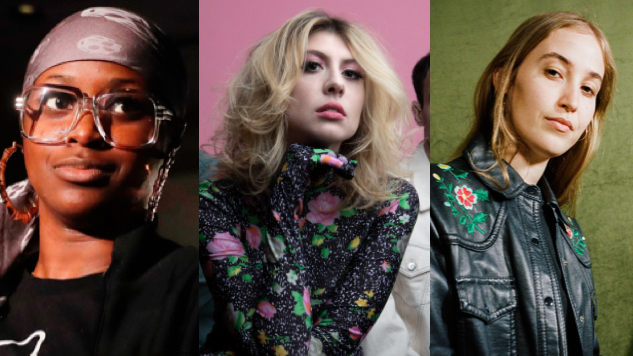 Check out our 15 favorite tracks of February 2019 below, listed by release date and as chosen by the Paste Music Staff. For the best songs of January, go here.